Monday morning appears to come around far too quickly these days, but at least it also appears that a new review of a Spectral publication always comes along to take the edge off it. 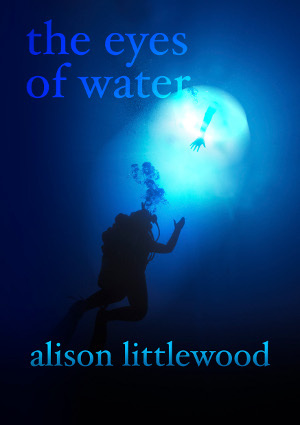 This Monday morning is no exception: a new review of Alison Littlewood’s chapbook The Eyes of Water has been posted to Colin Leslie’s The Black Abyss website. You can read the review here. Due to having been so busy last week, we didn’t get a chance to start sending the books out – that will be rectified this week! Apologies, and many thanks for your patience!